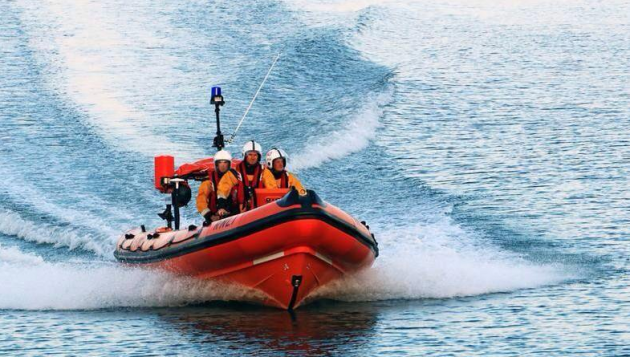 Yachting Boating World: The woman was rescued three times over a four day period by Looe RNLI in south east Cornwall. She has now been given “comprehensive” safety advice. Looe RNLI crews have given a women a “comprehensive” safety briefing after she was rescued from the tide on three separate occasions over a four day period. The young woman was cut off by the tide while out walking around the coast of south east Cornwall last week. At this time of year, both of Looe’s lifeboats are launched to every shout, due to the popularity of the area for holidaymakers. The woman was first rescued on 16 August. The second incident happened at Second Beach in East Looe on the evening of 18 August. The third and final incident took place less than 24 hours later. The woman called the emergency services at just before midday on 19 August when she was cut off by the tide at Port Nadler Beach. Looe’s volunteer lifeboat crew also had to deal with a number of other shouts during the week, including the rescue of two kayakers who were reported to be in difficulty in the water off Seaton. The casualties managed to get back to shore safely by the time the lifeboat arrived. “Our volunteers will launch to anybody in danger, regardless of their situation. If you’re heading to the coast our advice is to take extra care, check the weather and tide conditions and always carry a means of calling for help should you get into difficulty,” he stressed. Details of the rescues come after an exceptionally busy weekend for the RNLI and Coastguard around the UK coastline. UK Coastguard issued a safety warning after six people died in rough seas between 19-20 August. Strong winds were forecast over the weekend, which coincided with a period of spring tides. The Met Office also issued a yellow ‘be aware’ warning on 19 August. 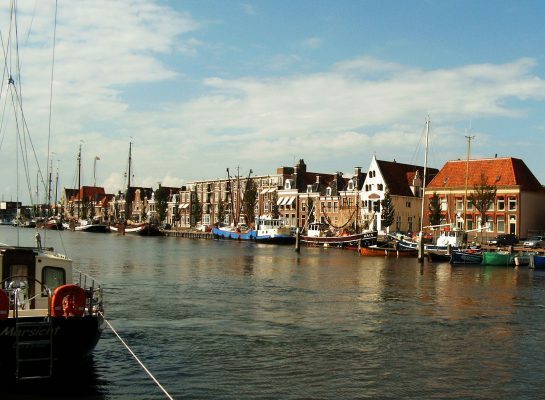 Yachting Boating World: An investigation by the Dutch authorities is now underway after three sailors died when the mast of their ketch broke, crushing them to death. The three tourists were on a charter holiday with the rest of their family when the accident happened just before 2pm on 21 August. Despite efforts to resuscitate them, they all died.